Explorer Scouts aged between 14 to 18 years can become Young Leaders. They can help in the Beaver Scout, Cub Scout, and Scout Sections. 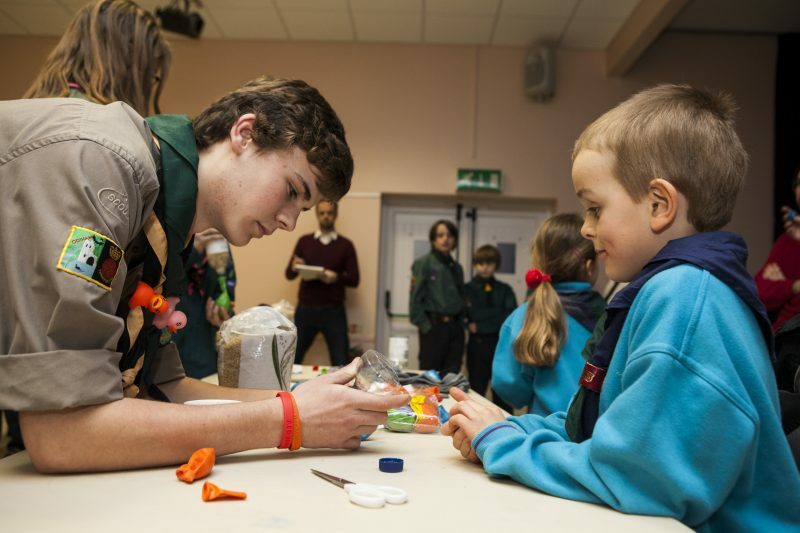 Young Leaders are still Explorer Scouts and are encouraged to take part in other Explorer Scout activities too. The County Young Leader Manager is Gill Hales.